Planning to buy or renew your insurance coverage in time for the new year? Here’s good news for you. 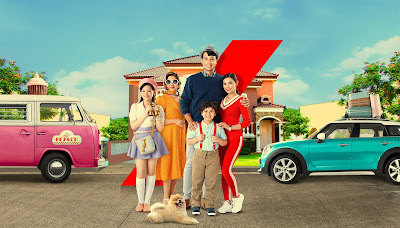 AXA’s general insurance subsidiary, Charter Ping An Insurance Corporation (CPAIC), is now under the AXA Philippines brand. This means that AXA now offers not only life insurance, health plans, and savings and investments products, but also car, home, and business insurance – all under one roof. Backed by its parent company in France and strengthened locally by its partnership with Metrobank, one of the country’s biggest conglomerates, AXA Philippines is one of the strongest multinational insurance companies in the country. AXA Philippines branches and agents will soon start accepting both life and general insurance transactions. The websites, contact numbers, and addresses of both AXA Philippines and CPAIC have been consolidated so clients of both companies only have to contact AXA Philippines for all their insurance needs. For all that you value, choose AXA. Visit www.axa.com.ph for a list of all insurance products available.